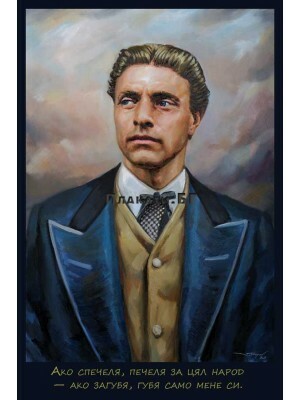 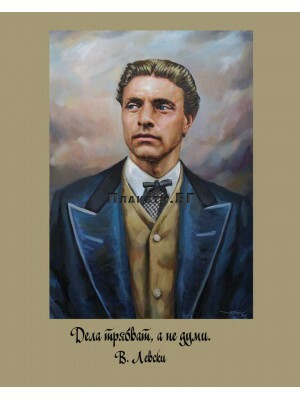 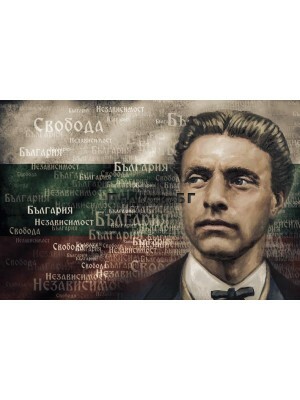 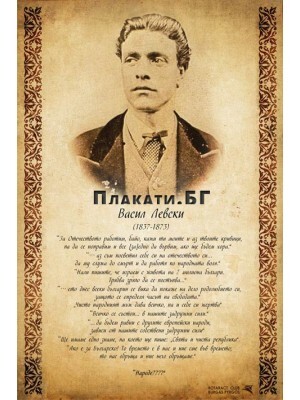 Vasil Levski - "If I Win..."
Vasil Levski - "If I Win..." poster - oil on canvas portrait reproduction ..
Vasil Levski - "People???" 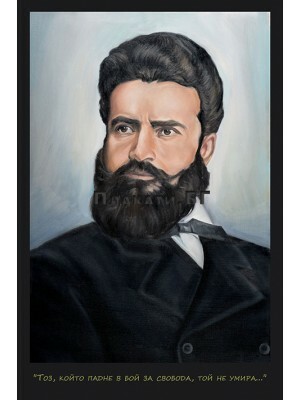 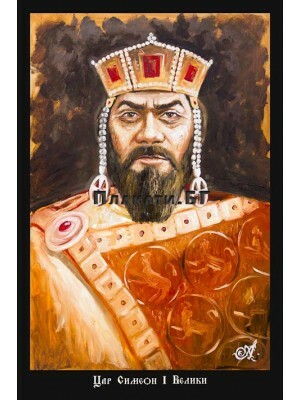 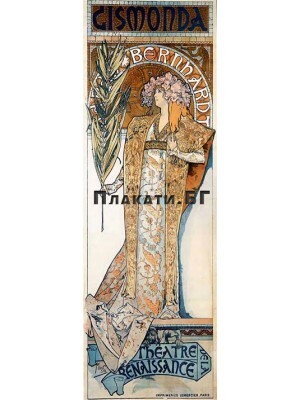 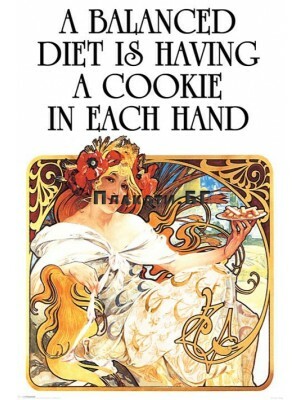 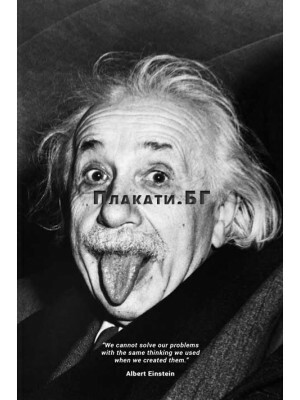 poster 50x70cm ..
Hristo Botev - oil on canvas portrait reproduction ..
Tzar Simeon I the Great of Bulgaria poster - oil on canvas portrait reproduction ..
A Balanced Diet poster ..
Adah Richmond - vintage poster ..
Albert Einstein with a quote poster 61x91,5 cm "We cannot solve our problems with the same thinking we used when we created them." 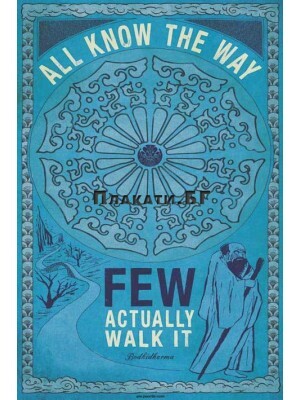 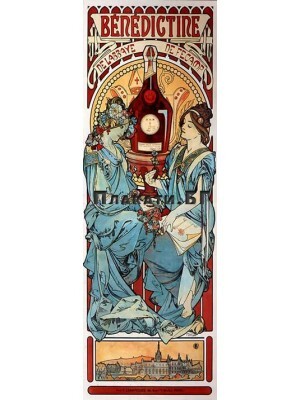 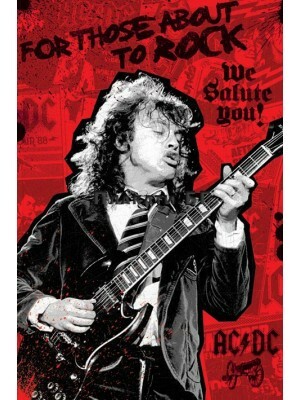 ..
"All know the way, few actually walk it" - Bodhidharma (poster 61x91,5 cm) ..